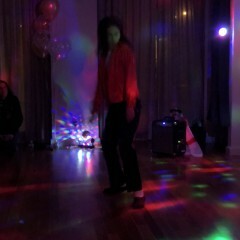 We were delighted with the experience, it was the perfect act for our daughters disco party. The group of 16 children and 30 adults were transfixed as we watched 8 songs and 6 costume changes. 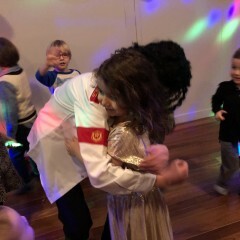 The dance routines were fabulous and the children actually believe they met Michael Jackson. Communication was easy and clear and everything happened on time. I highly recommend. Luca is a "CLASS A" Performer! 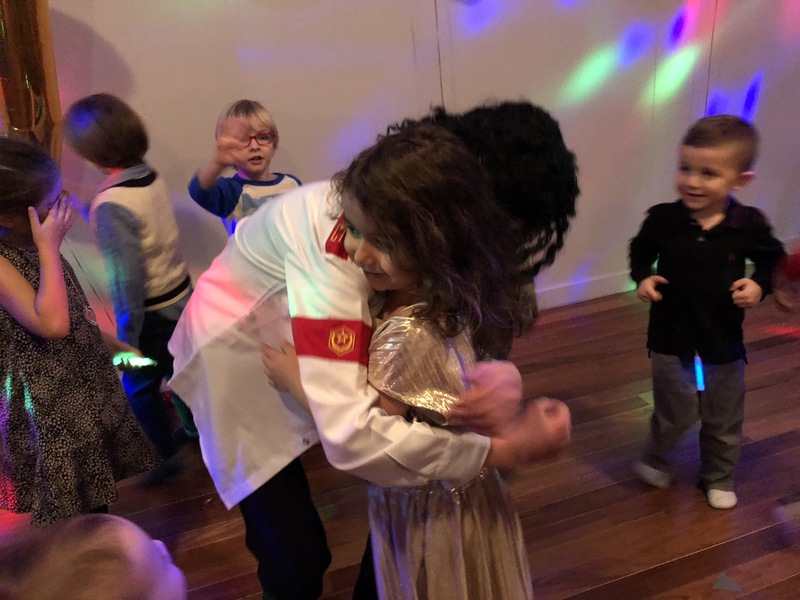 He was a huge hit with the kids and even the adults were amazed at his fantastic dance skills - he's got MJ's moves down pat! We were impressed with his professionalism. 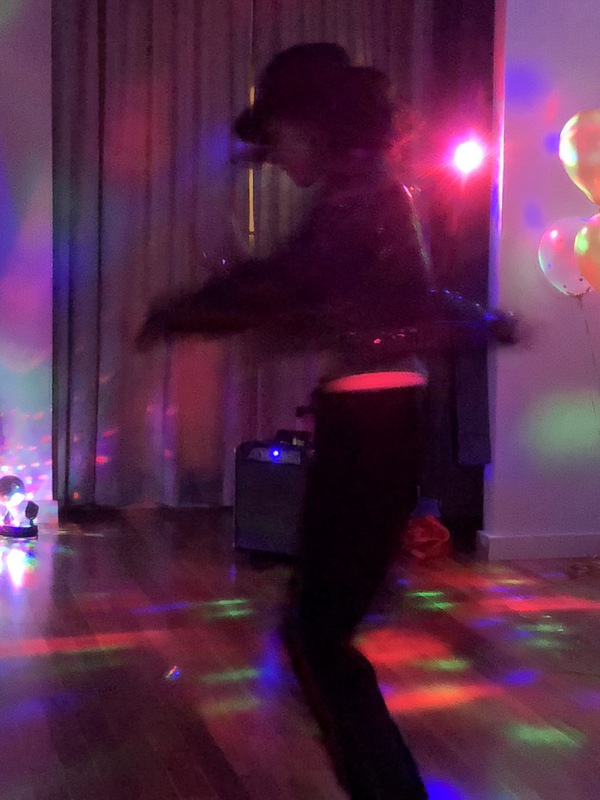 He arrived on time and was all set to go with his various outfits to go with the songs on our song list - which he quickly changed into "back stage". 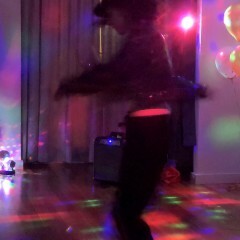 In sum, if you're wanting a great MJ performance, "Do think twice", about going with anyone other than Luca Jackson. a very belated thank you for this review. i did not notice it until just now. 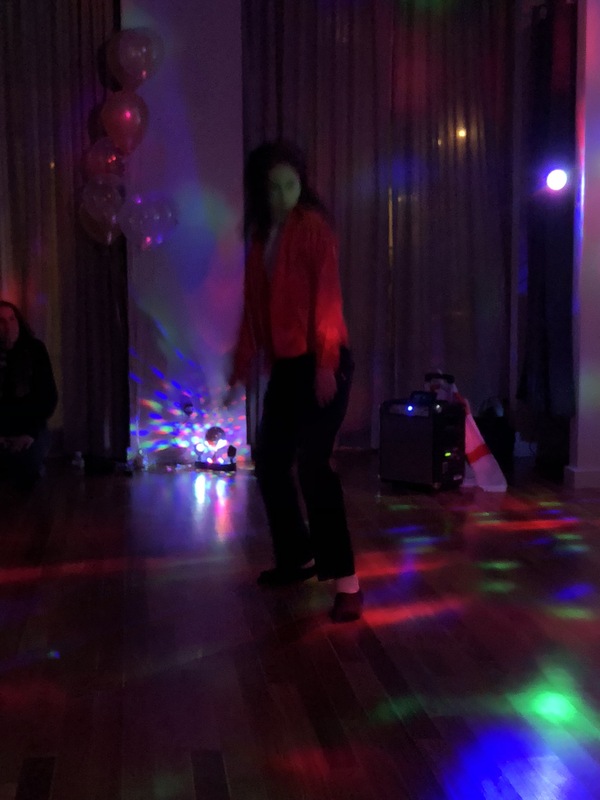 luca loved performing at your party. the children were all so lovely and fun to meet! i hope we will connect again in the future. from the luca jackson team!